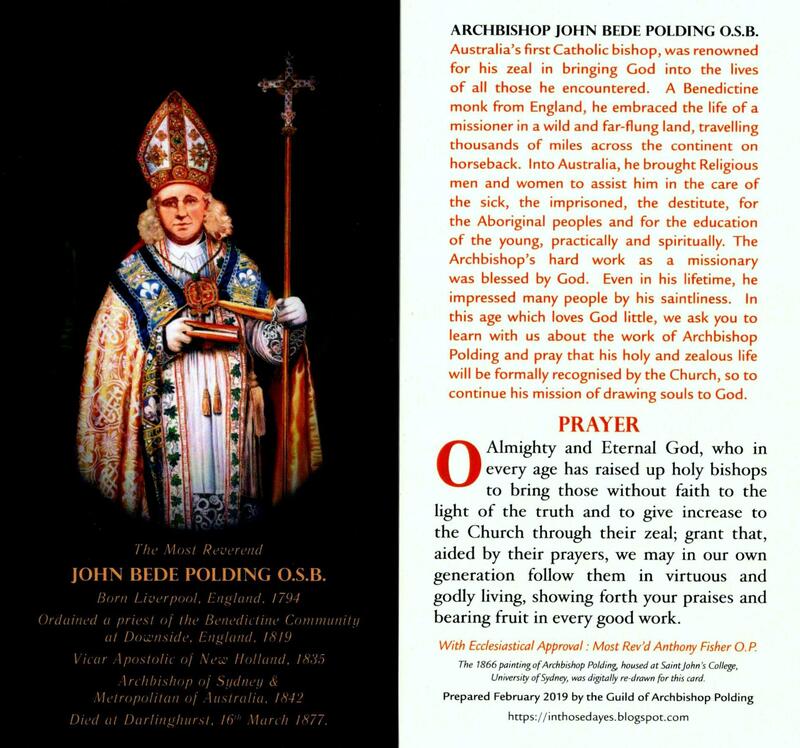 Earlier here we touched on the fact that so many of the episcopal appointments for England, and Australia, under Pope Francis have been of members of religious congregations (or, in the case of the Oratorians, quasi-religious). Today it was announced that the Bishop of Gibraltar, Ralph Heskett CSsR, a Redemptorist, has been translated to the diocese of Hallam, which covers Sheffield. He is unknown to me, but we can pray him Godspeed in his new office. The Catholic Herald adds a few more details. In the eastern Church it is monks who become bishops. Pope Francis seems to find much to approve in this practice. No doubt there will be many attempts at explaining this emerging (though not exclusive) policy of his. Is it an attempt to strike down any vestiges of careerism in the ranks of the diocesan clergy? Is it preparing the ground for making celibacy optional and so reserving the episcopal office to religious, as in the east? Is it just a coincidence? Well I guess so, if having a plan equates to conspiracy! My guess is that the plan is about upsetting the entrenched expectations in many parts of the Church (it would seem) of who become bishops, and how. 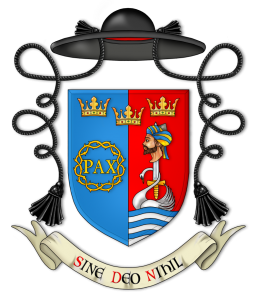 Once, if you were a diocesan priest with a Roman licentiate or doctorate, you would have been seen as episcopabile. Perhaps the Congregation for Bishops is including a more varied selection of names on the ternae; or maybe the Pope is sending the ternae back, with a note to try again? I doubt that these appointments of religious/quasi-religious bishops are a particular initiative of Pope Francis. Most, if not all, will have been in the works for longer than Francis has been pope. 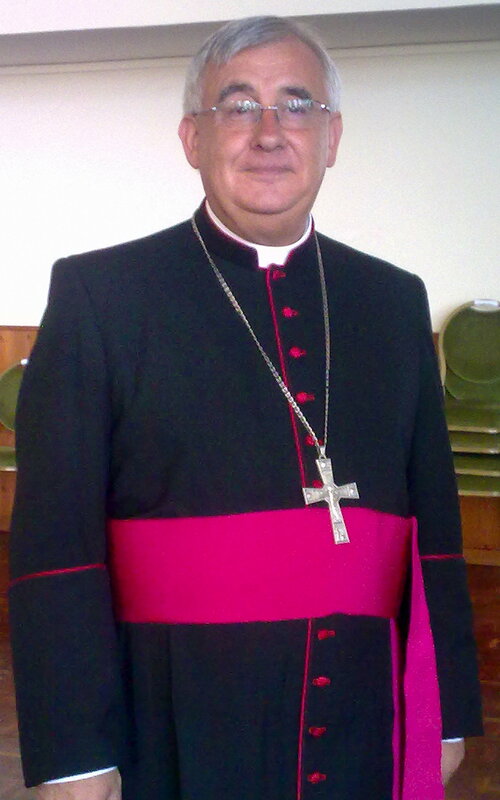 I think the recent UK appointments are largely a personal initiative of the Nuncio, Archbishop Mennini. He was very probably sent to Britain with instructions not to perpetuate the Magic Circle and to go outside the box. I think Archbishop Mennini is doing a good job. The new appointees seem by all accounts to be pro-Rome and safe pairs of hands. The key may be that religious priests are “priests’ priests” — and should be better at fostering vocations. Archbishop Mennini certainly has a lot to do with it as he presents the names to Rome (and yes, he is doing a good job). But some of the appointments both here and in Australia are of chaps clearly NOT in the usual pipeline. All these religious in anglophone countries is unusual. It is not a complaint! An interesting take. I’ve noticed a couple of things that Francis has hinted at doing, if he hasn’t already done, that come more closely to the Eastern Orthodox practice: giving bishops more doctrinal authority in their dioceses and, of course, married priests. I assume he would pattern the latter on the Eastern model. Maybe not a bad thing but time will tell. If we ever went down the optional-celibacy route, then it would have to be according to the traditional model in the east, and as once obtained in the west, namely that marriage would preclude the office of bishop, and that after marriage the priest would be expected to live in continence. In this case, priests would need to marry before ordination, and have any children before ordination. It would not be like the married clergy of the Anglicans and other protestant denominations. I suspect most of the married-clergy enthusiasts have not thought this through. Um, I’m with you on priests being expected to marry before ordination (and wish that some Catholics discussing married clergy would be clearer on what the tradition is in that respect), but it is certainly not the eastern practice is that priests have their children before ordination and are expected to be continent after it. I don’t doubt you. I may have been confusing it with the practice for bishops. It is what happens when I write stream-of-consciousness style. However, my point regarding the potential for married western clergy still stands – according to the laws of the Church, they will have to observe continence after ordination, as per canon 277. Ed Peters has an illuminating article on this. So married Anglican-convert priests should be observing perfect and perpetual continence. This has slipped under the radars of most advocates of married clergy. If Orthodox clergy are allowed to father children after ordination then it would appear that they are more lax than I would ever have thought, from a traditional western perspective! Father, as I understand it, the expectation of perpetual continence is something that developed in the West as a daily Mass became more and more the norm. Abstaining from sexual relations the day before the Liturgy would still be the expectation for Orthodox clergy (and laity, at least if they are planning to receive Holy Communion) but given that daily Liturgies are extremely rare (and daily Communion even more so), it never became the celibacy-demanding issue that it did in the West. It is also part of a broader ascetical preparation of prayer and fasting in preparation for the reception of Holy Communion and, seen apart from this, I’m not sure that it would make terribly much sense. As to the rationale behind the obligation for clerical continence as it historically developed, I am not competent to comment. All I can say is that a tradition developed, and that canon law as it stands enshrines that tradition, to wit, that after ordination to the priesthood clerics must maintain perfect and perpetual continence. Of course, the Holy Father could abolish that canon. However, it is all dependent on him abolishing the traditional and hallowed connection between priesthood and celibacy in the Catholic Church. Of course there is no insuperable theological obstacle to removing mandatory celibacy for priests. Nevertheless the Latin Catholic tradition developed for a reason, and the priesthood has endured hideous crises in the past without surrendering the grace-filled sacrifice of celibacy. To change it now in deference to secular scorn, the weakness of some clergy and the liberal agenda of those who seek to tear down much more from the fabric of the Church than clerical celibacy would be a craven, misguided and self-destructive surrender to pragmatism. Let the Eastern brethren do as their tradition, and culture, determine. The West need not now follow, not should it. Whichever pool bishops are taken from, I fear careerism following – we only need to look at St. Thomas Aquinas’ life for an example of that one. That’s very pessimistic. There have been holy bishops before; are we praying enough for more now? During Pope Benedict’s reign I used to note from reading the Bolletino that many newly appointed bishops by Benedict were from Religious Orders. I have no idea how this fell out, percentage-wise, but from casual observation there seemed to be a lot. Don’t get me wrong – religious have always been appointed bishops. The Salesians have been especially favoured in recent years, even as Benedictines have fallen out of favour. My point is that the appointment of several religious as bishops as bishops in England and Australia in such a short space of time is quite unusual for these countries. It may be that it is not the pope’s hand at work here, but a deeper trend at work in the Congregation for Bishops. But still, religious congregations which do not have a history of appointment to the episcopacy in these countries are now getting the purple guernsey: Marists, Paulines, Oratorians, as well as the translations of Redemptorists (unusual for Britain) and Dominicans. The incidence of translations of bishops is interesting in light of Pope Francis’ remarks about the desirability of stability for bishops. His main target in this, however, seems to be careerists, and translating religious bishops in this context would not be so problematic, especially if it served a greater end.